Did you know the typical Treasure Coast homeowner spends 3 months of their lives sitting on the toilet? 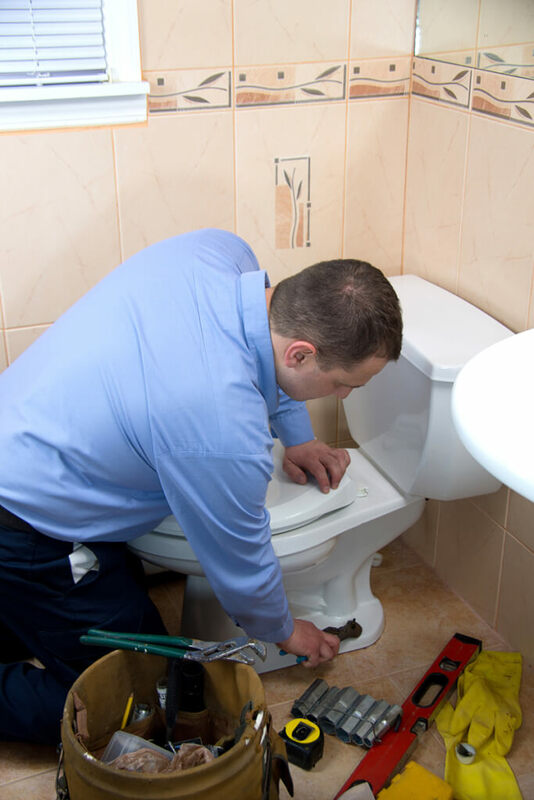 Since we spend so much time on the ‘throne’ we thought it was important enough to tell you why we think our plumbers are the best in the Stuart, Port St. Lucie and Jensen Beach area. FACT: Did you know that your smartphone has about 20 times more bacteria than your toilet handle?